Get ready for the next entry in the long-running JRPG series! Waiting around for the next release from the Legend of Heroes series? 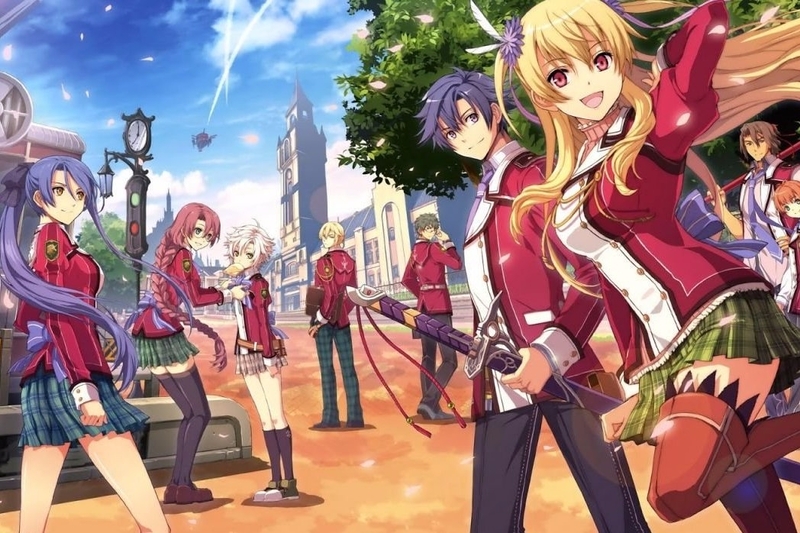 The Legend of Heroes: Trails of Cold Steel has been dated for a December 22 release by XSEED Games and will be releasing for both PlayStation 3 and PS Vita. 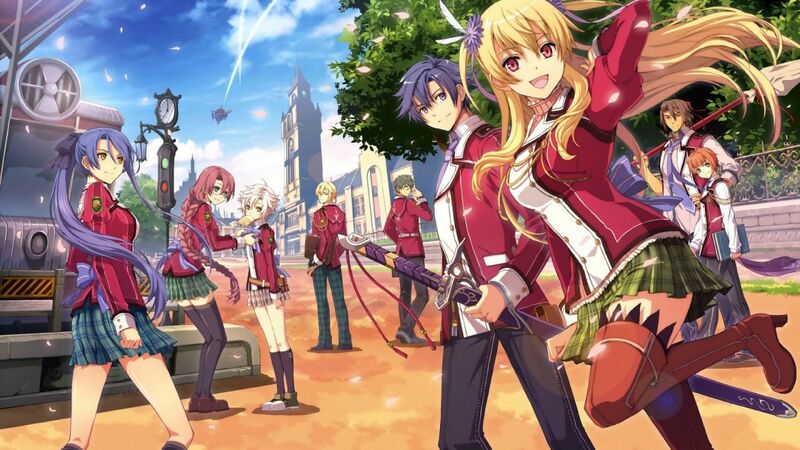 As previously reported, the RPG will come in a limited edition "Lionheart Edition," which will include a 100-page art book, a special emblem pin, and a collector's box to house it all, including the first game and its sequel. Plenty of goodies to go around for everyone! That's near the end of the month, just in time for Christmas and the holidays. Who plans on picking up a copy?